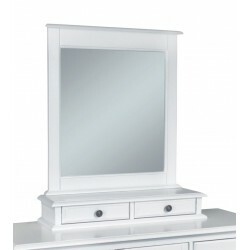 Cottage Bedroom There are 15 products. 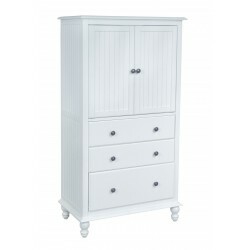 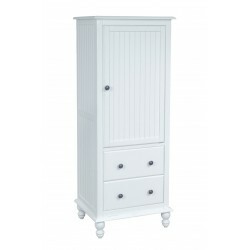 Cottage Armoire with 3 Drawers. 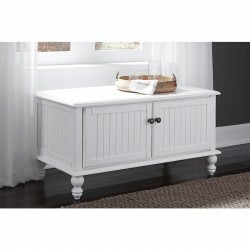 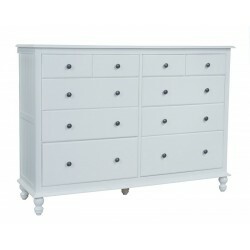 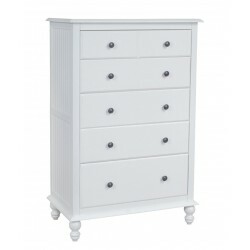 Cotttage 8 Drawer 2 Door Chest. 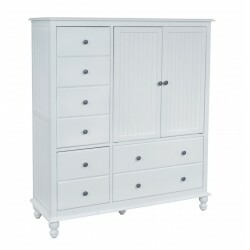 Cottage 2 Drawer Lines Cabinet. 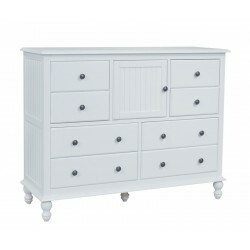 59.5" wide Cottage 10 Drawer Dresser. 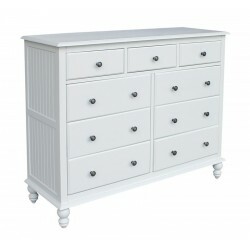 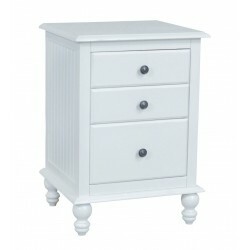 Cottage Dresser with 8 Drawers and one Door.